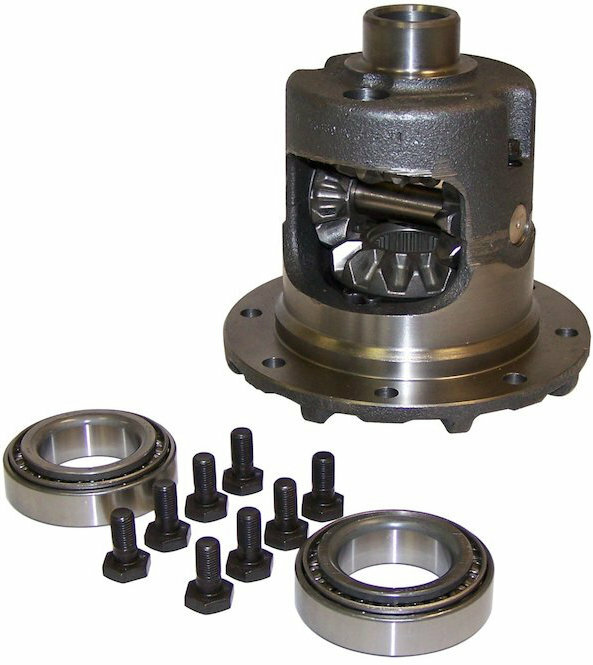 87-95 Wrangler YJ Applications - 3.55, 4.11 & 4.56 Gear Ratios. 97-10/1/00 Wrangler TJ Applications - 3.55, 3.73 & 4.11 Gear Ratios. 84-10/1/00 Cherokee XJ Applications - 3.55, 3.73, 4.11 & 4.56 Gear Ratios. 93-98 Grand Cherokee ZJ Applications - All Gear Ratios.